Product categories of General Repair Tools, we are specialized manufacturers from China, Terminal Release Tool Set, Terminal Disassembling Tools suppliers/factory, wholesale high-quality products of Heavy Duty Aluminum Suction Cup Plate R & D and manufacturing, we have the perfect after-sales service and technical support. Look forward to your cooperation! 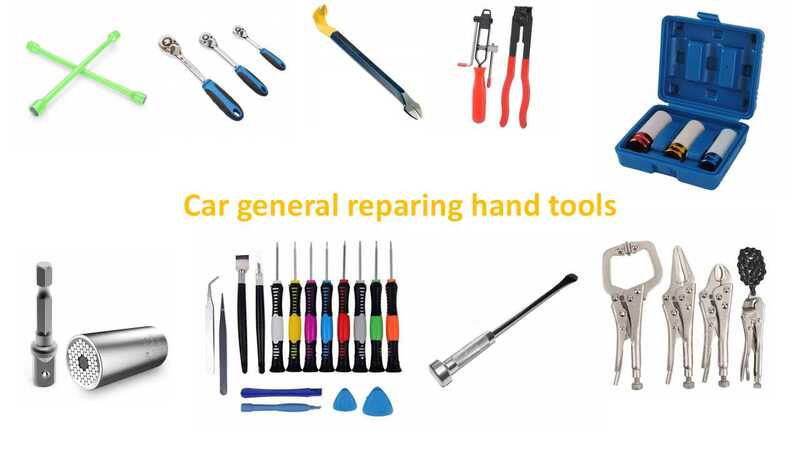 Car repairing tools include various of items,there are manual tools,electrical tools and pneumatic tools,ect.With these tools,we will repair our car very well. What are the daily used manual repairing tools? 1. Universal tools: Hammer,screw driver,pliers,wrench, sleeves ect. 2. Speciality tools: Spark plug socket wrench, piston ring tool,Valve spring assembling and disassembling pliers, Oil filter wrench, ect. 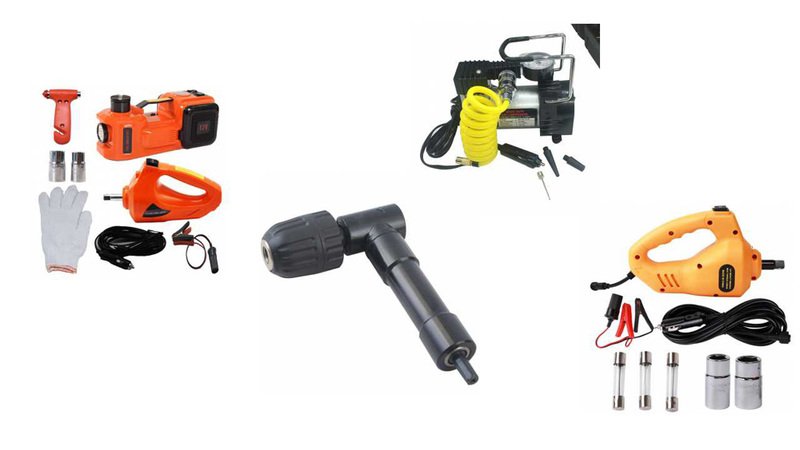 Air compressor, electrical drill, sanding machine, vacuum-cleaner,electrical spanner, angle grinder, ect. 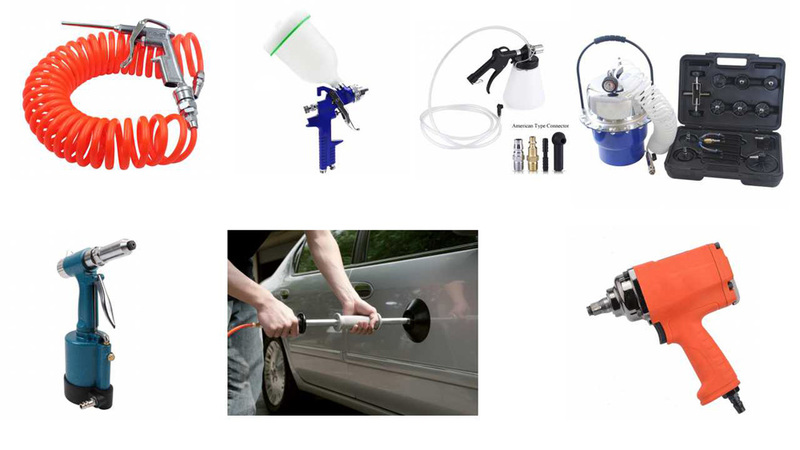 Spray gun, pneumatic spanner, pneumatic drill,oil bleeder, ect.